**Disclosure: Thank you to Hendricks County for sponsoring our visit. Thank you the Mayberry Cafe for hosting us. No compensation was received for this post. All opinions are 100% my own. As a child, I spent an afternoon here and there with my grandparents catching a rerun or two of The Andy Griffith Show. There is just something about Mayberry that elicits warm and fuzzy feelings about simpler times, Sunday afternoons and a slice of pie. Of course, times have changed since those afternoons and I now have a child of my own. 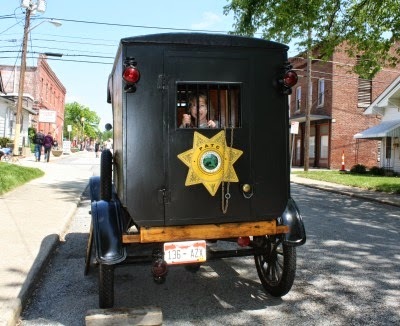 In the beginning stages of planning our trip to Hendricks and Morgan Counties in Indiana, I learned about Danville's new Mayberry in the Midwest Festival. While the idea of the festival brought back memories of my childhood, I swiftly realized that my daughter had no idea what Mayberry was. My immediate thought was, wow--what a great way to introduce my daughter to a part of Americana and our own family history. So, we decided to visit during the festival and it was the perfect choice for our family! Now, why Mayberry you say? Well, Danville has a delightful cafe called the Mayberry Cafe that has brought The Andy Griffith Show back to life. Truly, the Mayberry Cafe really serves up that little slice of Mayberry for visitors from near and far with an adorable set up that is laced with Mayberry memorabilia. Need dinner entertainment? The cafe has The Andy Griffith Show running for your pleasure! 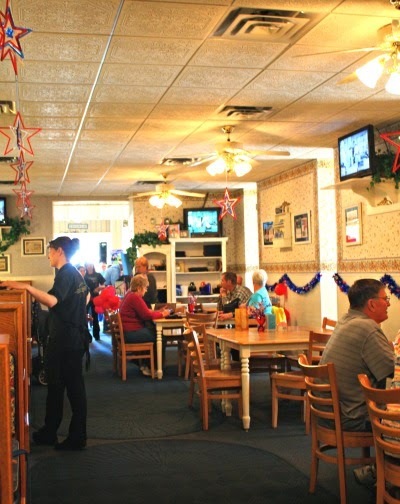 True to the Mayberry spirit, patrons enjoy fresh home cooked meals. But, it may be hard to choose--their menu is plentiful and there is something that will appeal to everyone. 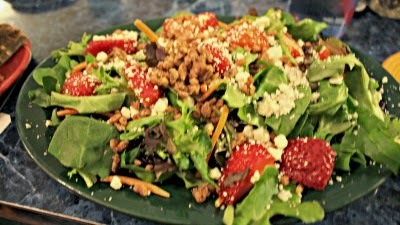 I enjoyed a summery berry salad while I was there. Wonderful! 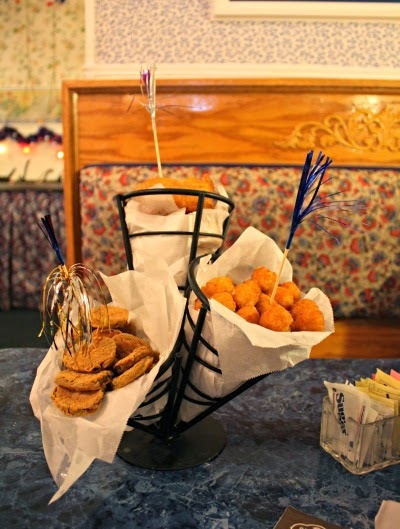 We also ordered the fried sampler platter. I just had to try the fried pickles--a very interesting and addictive taste. My husband was not as enamored with the pickles but really honed in on the pepper jack bites and onion rings. 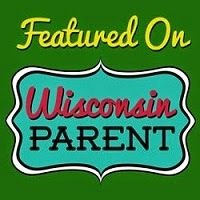 Kids can easily find favorites on the main menu. However, the Mayberry Cafe has a sizable kids menu. I was glad to see some healthy options on the menu including the salad bar--which my daughter quickly dove into. 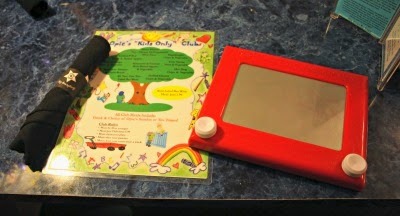 Plus, the kids menu is delivered with an Etch-a-Sketch to use at the table. Creative! 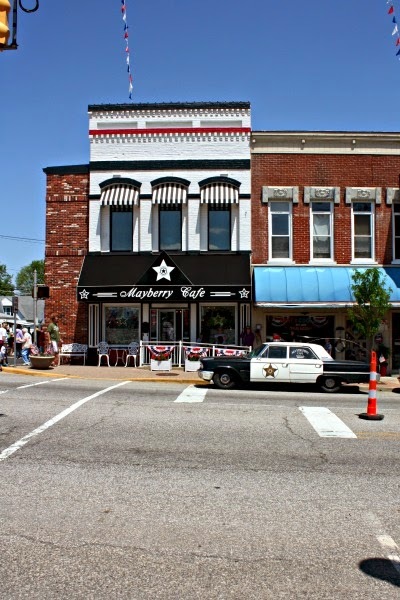 Visitors to Danville can enjoy the Mayberry Cafe all year round. 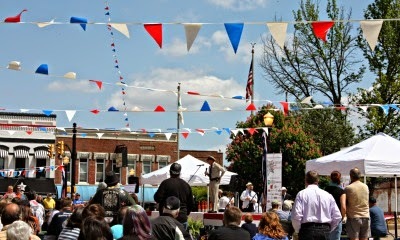 This year, however, Danville was host to the first ever Mayberry in the Midwest Festival! 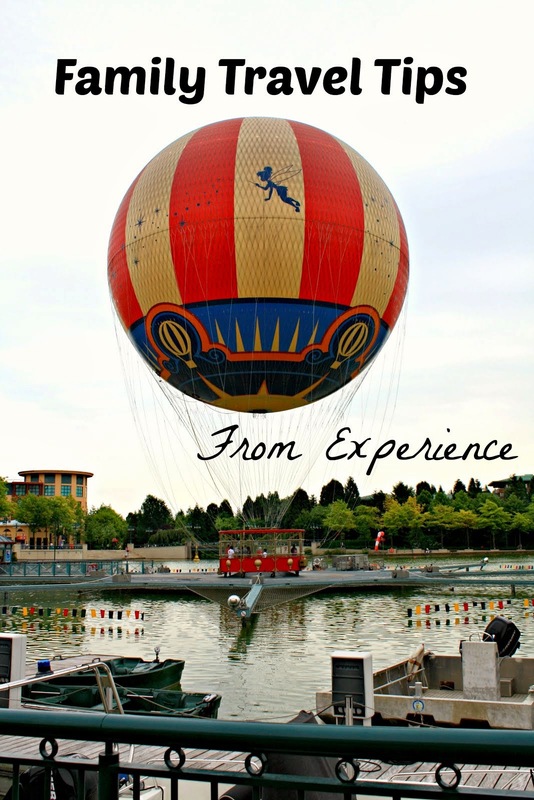 The weekend we visited was beautiful and afforded us the perfect opportunity to enjoy the festival. Danville itself is a lovely town to walk around and definitely duck around to look at some of the homes and other buildings. 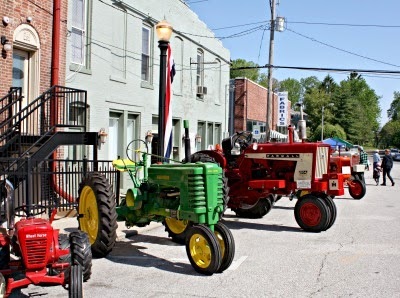 On our first circle through the festival, we found a tractor show, kids' rides, local vendor booths, food trucks and more! 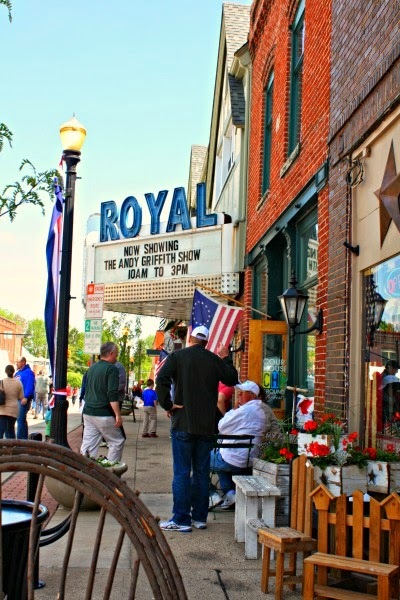 Danville is home to the wonderfully nostalgic Royal Theater. The theater was running episodes of The Andy Griffith Show which we found to be a nice touch. Watching an episode or two is the perfect way to get in the spirit. 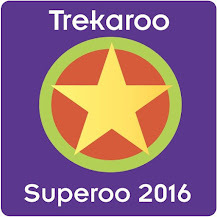 Plus, this afforded an opportunity to get out of the sun a bit and gear up for more festival fun! We discovered Mayberry notables roaming the festival! My daughter enjoyed meeting none other than Barney Fife himself! The roaming tribute artists really added Mayberry magic to the fest and even signed autographs for the crowd. A soap box derby, squad car display and parade, pancake breakfast, tribute artist shows and more added a special hometown, Mayberry flavor! The Mayberry Festival even had special visits by Maggie Peterson who starred as Charlene Darling on The Andy Griffith Show and Rodney Dillard who played one of her brothers (and is an accomplished bluegrass musician as well)! For a day, we felt like we were in Mayberry. Locked up in the Paddy Wagon during Mayberry in the Midwest. Mayberry in the Midwest was so much fun and I was entirely amused by how involved my daughter got into the whole affair. It just goes to show you that there is a touch of Mayberry in all of us! Mayberry in the Midwest will be held in Danville again next year May 15-17, 2015. I think it such a great hometown festival to announce the beginning of summer! 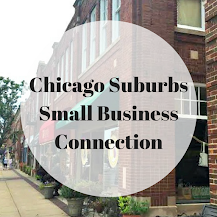 If your family is looking a nice spring getaway, Mayberry in the Midwest is a great way to fully feel that small town spirit while visiting Hendricks County.